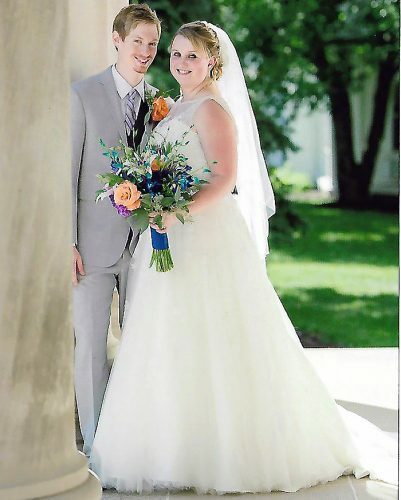 BUFFALO, N.Y. — Charlese LaChar McAdory and Ryan Michael Lucas were united in marriage July 14 in Buffalo, N.Y., with the Rev. Paul Bossi officiating. The reception followed at Templeton Landing in Buffalo. 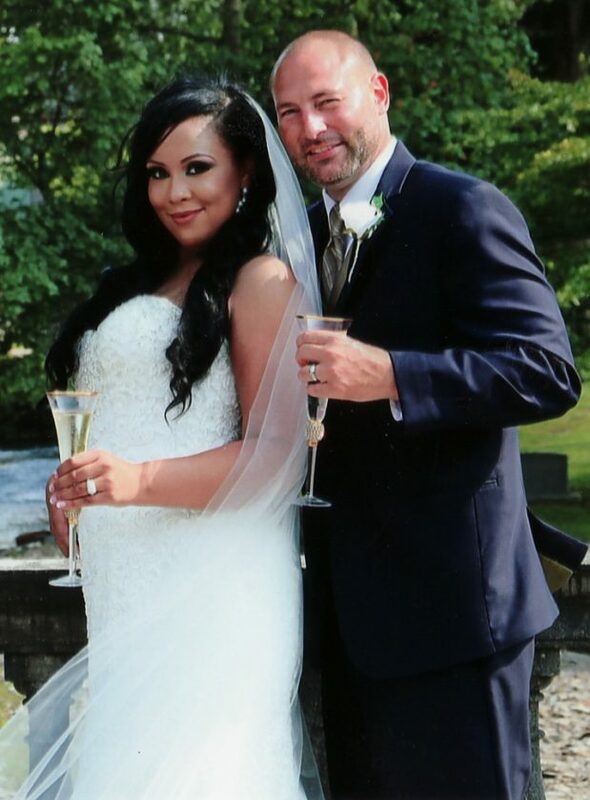 The bride is the daughter of Lisa Owens of Buffalo and Charles McAdory of Niagra Falls, N.Y. The groom is the son of Colette Lucas of Steubenville and the late Mark Lucas. His stepmother is Cheryl Lucas Guidio of Colliers. 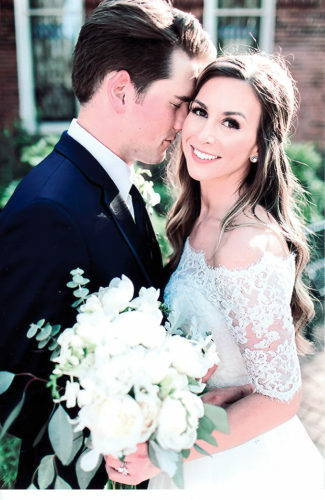 The wedding party included Amanda Notaro as the maid of honor. 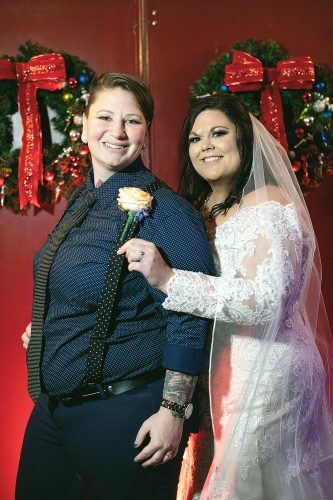 Annette Soto, Jackie Matthews, DeOndra Cook and Diana Kujawa, all of Buffalo, served as bridesmaids. James Ellis served as best man. Mike Reyes; Jordan Vaccarro of Buffalo; and Monte Hoover, Paul Hoover, Reshawn Jones and Chad Bell, all of Ohio, served as groomsmen. The bride is a 2008 graduate of McKinley High School in Buffalo and a 2013 graduate of Buffalo State with a degree in independent studies. She is employed by Geico Insurance Co. 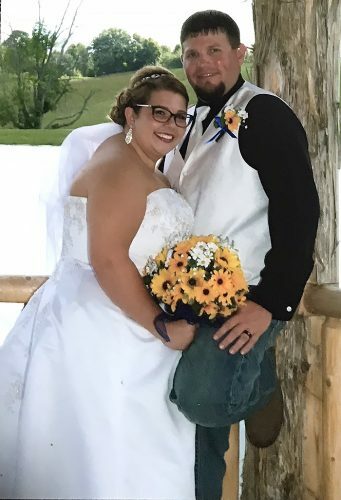 The groom is a 1998 graduate of Steubenville High School and a 2003 graduate of West Liberty College with a bachelor’s degree in liberal arts. He is employed by FAV Landscaping & Snow Removal Co. 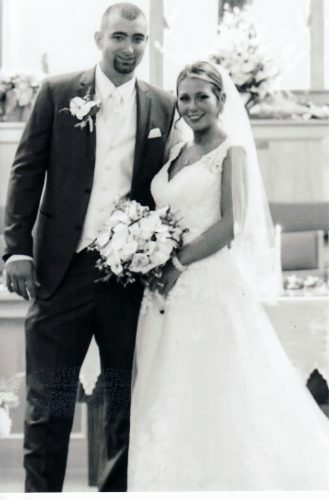 The couple are making their home in Buffalo and will take a delayed honeymoon.